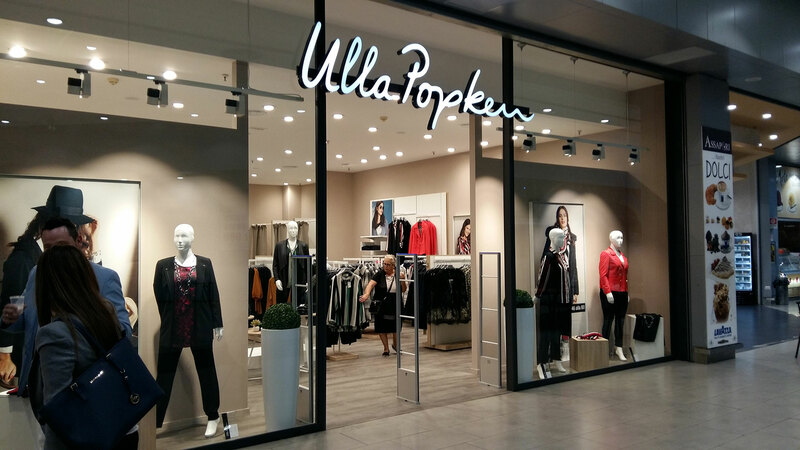 Ulla Popken is a German company specialized in curvy and plus size fashion with young, sport and classic fashion trends. The brand has approximately 300 direct stores at a national and international level and 65 franchises at an international level. The first store in Italy was opened in October at Le Grand shopping center (FR).